Another few weeks have gone by, so again we have a set of rankings and a few more talking points. Before we get to who is in what tier, let’s take a moment to check in with what these tiers mean at this point in the season. Tier 1: These team have consistently displayed excellence throughout the season. Tier 2: These teams have been a bit up and down with their results, but have shown the ability to challenge and beat the Tier 1 teams. Tier 3: There is a wide swath of teams here; some of these teams have challenged the teams in Tier 1, some are challenged by the teams below them, but all have been inconsistent throughout the season. 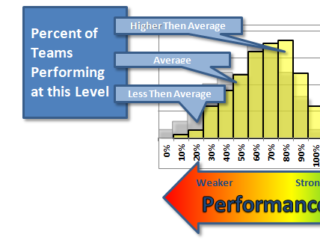 There are at least 5 more teams out there that have a solid argument to be Tier 3. Now on to the rankings . . .
Oregon 2012 vs Oregon 2010: Expectedly, people have been comparing the two recent Oregon teams that have had great regular seasons. Bryan Jones mentioned a difference in youth and experience in his Centex recap, which is a great observation. Still, despite that youth, the current Ego team has a lot of relevant success in terms of Nationals. 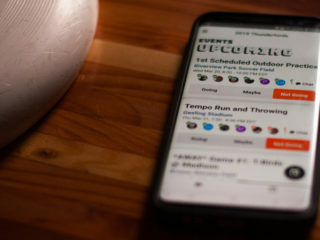 In 2010, Ego was coming off of consecutive years where they missed nationals, where as this Oregon team is coming off of consecutive years where they improved their finish at nationals. Additionally, the Oregon team of 2010 didn’t play a close game between their Stanford Invite dgp win over Cut and game 1 of nationals. In their tournaments between Stanford Invite and The College Championships the most any team scored on them was 9 (Whitman at NW regionals). I think the combination of recent nationals experience and close game experience during the regular season will help the 2012 edition of Ego not fall into the same traps as the 2010 version. Up and down Cut: As I noted on RSD, Cut doesn’t have a long history of regular season success, it’s actually more a recent thing. The progress they made as a team between Warm Up and Stanford Invite seems indicative of the old Cut teams that build throughout the season. Was Centex a step back? Yes. But we should remember that Cut is good at keeping the big picture in mind, and has a history of out performing their regular season come series time. College and the Side-stack (L stack? ): Last year there was a lot of discussion about the vertical stack coming back into vogue. 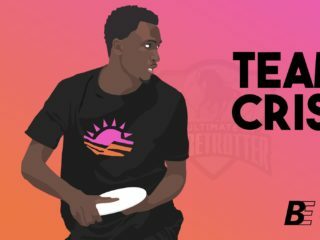 A large part of that was college teams looking at club ultimate for what works. 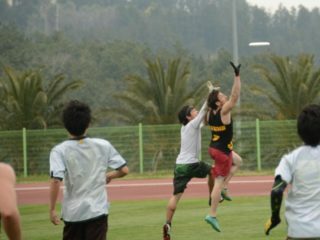 Another part was the continuing spread of coaching in college ultimate. 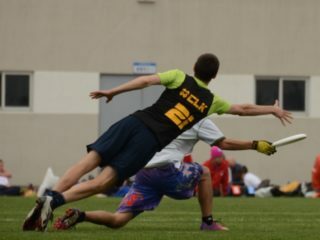 It seems that this year college teams are continuing to pull from club ultimate and are adapting the side stack pull play. Still, the side stack play I’m seeing from most college teams differs from the play that has been so successful for so long. Teams are having three handlers back with 4 players in the side stack. Having a far side handler helps teams with possession because the center handler has more options, but it hurts their spacing because of the potential poach. The intended 1 – 2 – 3 – 4 play often goes 1 – 2 – poached handler – 3 (for fewer yards than intended, this will also not work if the defense flexes off the center handler to further clog the space created by the side stack) – 4 (if the timing hasn’t been thrown off).